Hotel Linkage provides hoteliers with unique tools and packages for you to convert your bookings smartly. At Hotel Linkage we offer state of the art technology to Increase conversion on your hotel website whilst lower your hotel's commission payments. 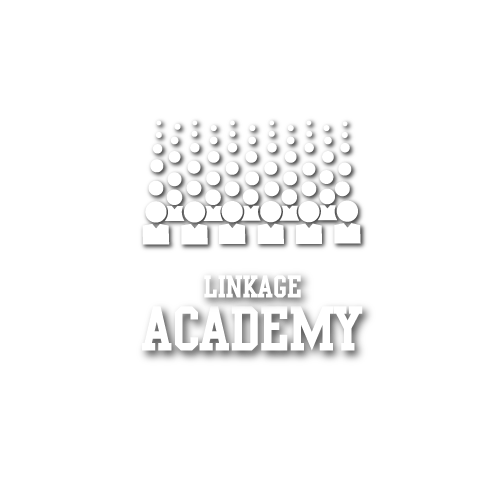 We understand that support is a priority in your requirements of any new technology that you choose to use, At Hotel Linkage you can be sure to get just that. Our data-driven user behaviour analysis technology provides smarter web experience to deliver the right campaign and message to guests to encourage them to book directly. Request a demo today to see more.